Look! 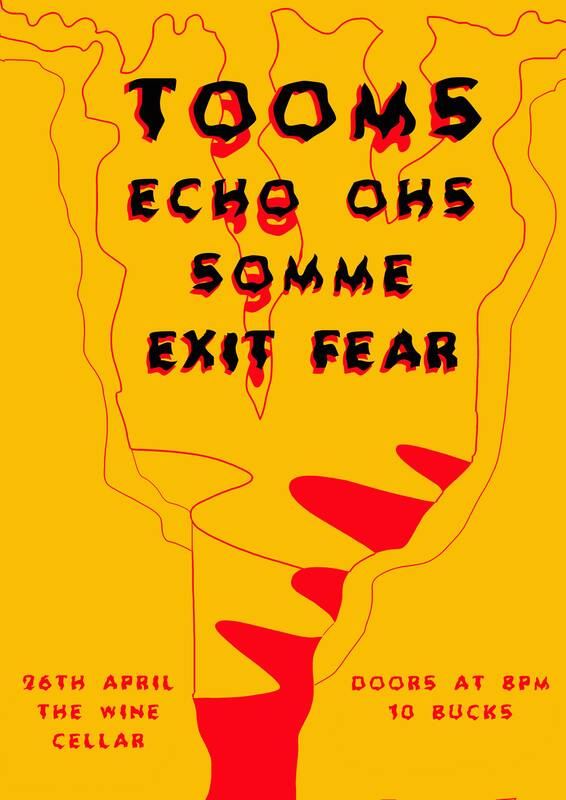 Awesome bands ( and TOOMS ) playing at your favourite bar. So come along! First band at 8.30 sharp.